Important moment: Merinda with baby Emma, during excursion into the Kremlin. Adoption in Khabarovsk, Russia. Baby Emma is growing and becoming a real Texas girl in US now. We had an unforgettable visit to Moscow thanks to Arthur! He picked us up from the train station and took us to our hotel. Later he picked us up for an evening tour of the city. 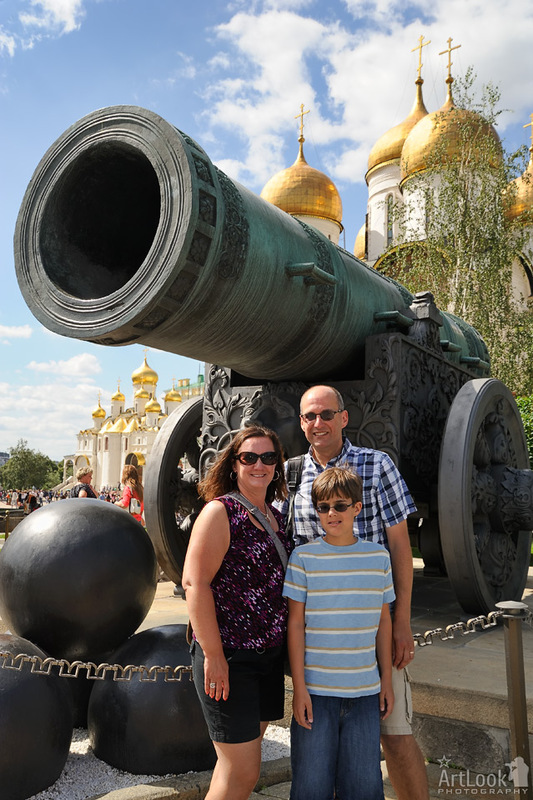 The next day we did a full day tour including the Kremlin and a car museum for our son. Arthur even helped us to purchase some Russian vodka to take home with us. All the photos that he took of our family throughout the tours was the icing on the cake!